I always have a hard time coming up with something healthy to eat at lunch. So when I found this recipe, I fell in love! Try it out the next time you need to make something quick for lunch. Stir together beans and salsa. Microwave for 1 to 2 minutes. 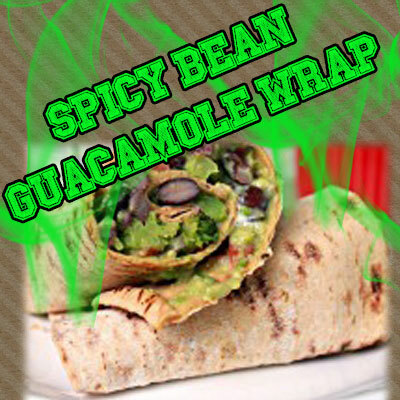 Place warm bean mixture, guacamole and lettuce on tortillas and roll up. You can make this in less than 5 minutes, which is fantastic as we are always in such a rush! Now we have no excuse to buy junk food when we are needing lunch at work!